SPECIAL DEAL - Usually 39.95, today just 19.95 - Save £20! 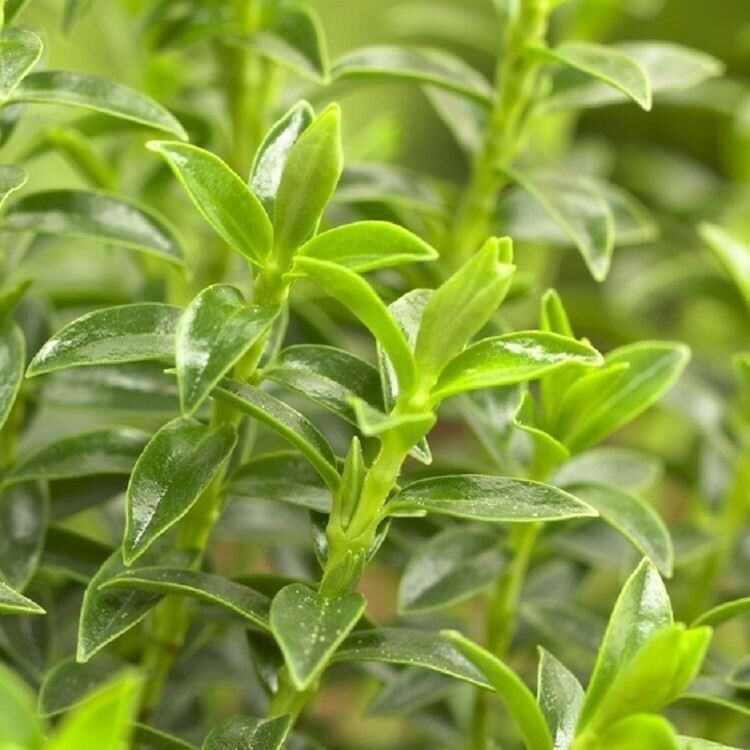 New Zealand Gold Hebe is so called due to the appearance of the shrub when new growth is being made - the fresh shoots often appearing golden yellow in colour. This upright growing hebe has small glossy green leaves and is superb for forming structure in the garden where evergreen foundation plants are required. It really stands out because of its rounded, compact habit and its clean green striking foliage. White flowers occassionally appear in the early summer. This robust tough evergreen will do well where many other plants fail to thrive and is often found is coastal gardens or windswept spots. 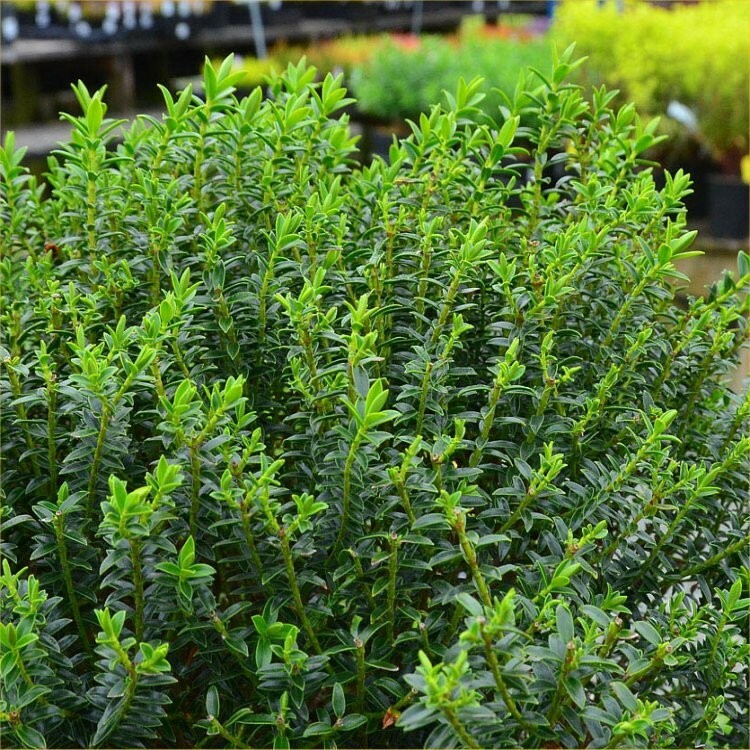 Strong bushy plants supplied in approx 10 Litre containers.